Siri is an awesome tool, but it has room for improvement. 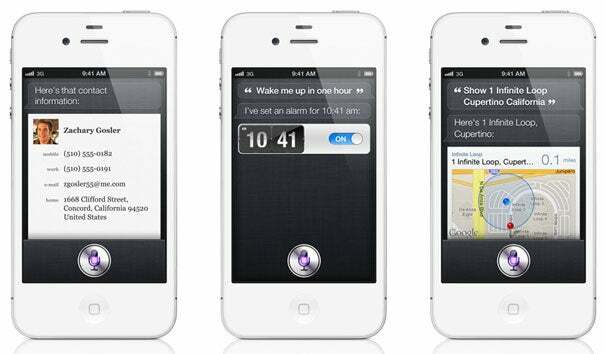 I have nothing against Siri's voice per se, but it would be cool to be able to use alternate voices and give my iPhone 4S a more unique "personality" than every other iPhone 4S in the world. When I moved from Michigan to Texas I had a TomTom GPS unit with multiple voices. It made the trip much more entertaining to be able to choose whether to get my navigating instructions from an Australian dude or a French female--including slang and colloquialisms of the culture in question. I don't necessarily think Apple needs to have voices like Darth Vader, or Ozzy Osbourne (how would you even understand what it's saying?) like TomTom does, but just having some alternate voice options would be nice. It would be cool to have other famous AI voices, though--like HAL and GlaDOS. Siri has some multi-linguistic skills, but not enough. The United States version of iOS 5 running on my iPhone 4S lets me choose between English (Australia), English (United Kingdom), English (United States), French, and German. I'm not sure what the stats are for how many German-speaking or French-speaking citizens we have here in the United States, but I can guarantee you that it's lower than other populations such as Spanish-speaking. I assume including languages takes up space and Apple can't include them all, but there are millions of people in the United States who speak languages other than French, German, or three variations of English, and it would be very helpful for those people to be able to at least choose and download their native tongue from Apple and install it on their iOS device to make Siri more useful.